We all know the Big 5 that Africa is famed for, but what about the other lesser-known animals? Join us as we uncover some of the incredibly cool animals that our volunteers have spotted over the years and their unusual quirks that make us love them even more. 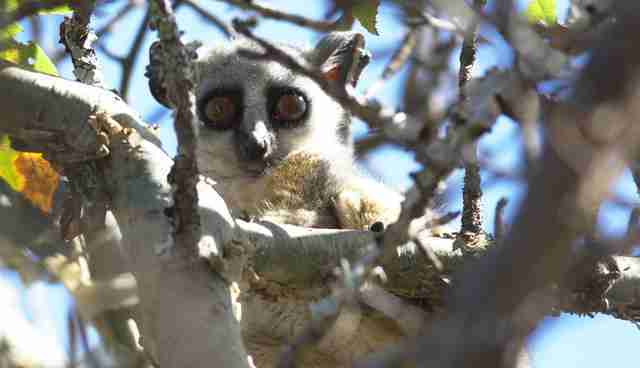 The galago or the "bush baby" is found in many countries across Africa. Despite its weird looks, the trait that makes this little guy truly stand out, is its second tongue! Yes, you read that right. The bush baby has a second tongue found below their normal one, which is solely devoted to the activity of grooming. 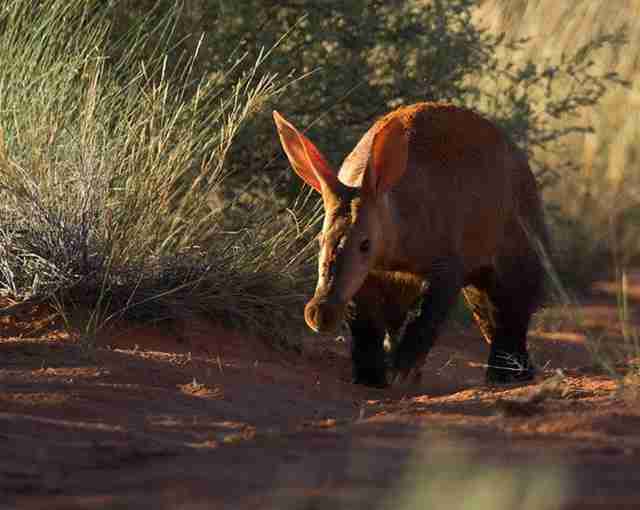 The aardvark, directly translated as "earth pig," gets even stranger when you start looking at its genus. The aardvark are the only animal in their order. There is literally no other animal like them on earth! And to make things even more strange, their closest living relatives happen to be elephants! Mind. Blown. 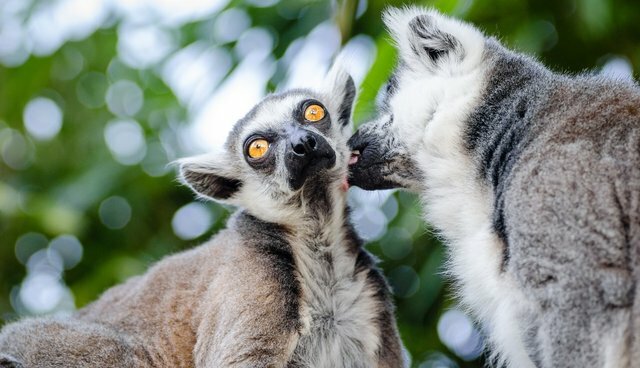 Thanks to the movie "Madagascar," people all around the world are now in love with these primates. But did you know that early evolution shows that they were once as large as an adult gorilla?! 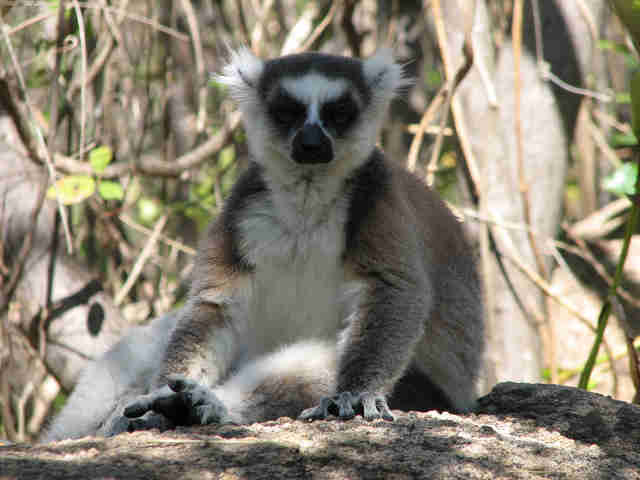 Scientists believe they have gotten smaller to adapt to living in trees and to rely on less food for survival. This creature is just the embodiment of bizarre. In fact, it is referred to as the "African unicorn" as until 1901 many thought it was a myth. This is because the okapi's superpower. They have the ability to produce infrasonic calls at around 14 hertz to communicate with each other. This is an incredibly useful tool in the dense forests of the Congo to avoid predators and alert each other of potential dangers. 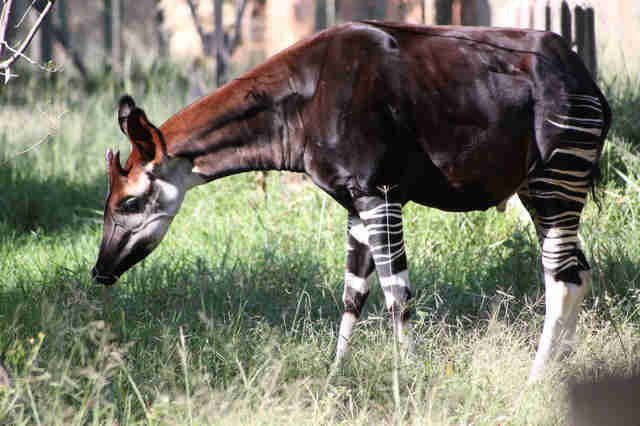 Plus, it cannot be heard by humans, making the okapi the ultimate sleuth of the animal kingdom. Apart from being the only mammal in the world covered in scales, the thing that makes this creature truly unique is its tongue. 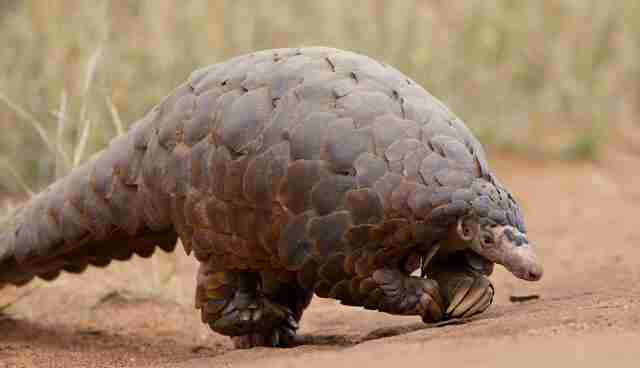 The pangolin is the proud owner of a 40 centimeter (approx. 16 inches) tongue, which when fully extended is longer than its entire body! 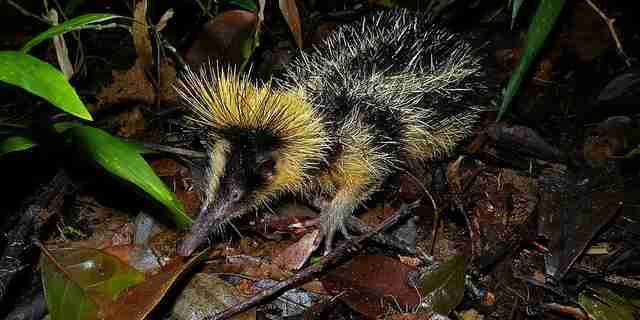 Meet the lowland streaked tenrec, a creature found only in eastern Madagascar. The tenrec has developed a rather odd method of communication that no other mammal uses. This technique is called stridulation and is achieved with the use of its quills. By vibrating the quills on its back, it produces an insect-like chirping noise to communicate with its family members. Follow our South African wildlife conservation volunteers and keep up to date with all the wildlife they spot on a day-to-day basis! Not enough for you? Sign up here to become a part of our award-winning team. Join GVI's growing global community on Facebook, Twitter and Instagram.